Members of Grand River Partners, Inc. have unanimously approved an agreement to merge with Western Reserve Land Conservancy, which is Ohio’s largest land trust. In a membership vote Aug. 31, Grand River Partners endorsed an agreement with Western Reserve Land Conservancy that will lead to an official merger by November. 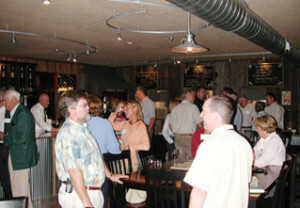 The voice vote took place at a membership meeting at The Winery at Spring Hill in Geneva. 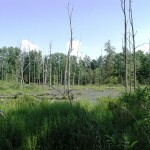 The merger joins northern Ohio’s two largest land conservancies. Grand River Partners’ office in Painesville will become a Western Reserve Land Conservancy field office staffed by three full-time employees who have been working for GRP. The Land Conservancy is headquartered in Chesterland in Geauga County and has existing field offices in Oberlin, Akron, Medina and Mesopotamia in Trumbull County. The Land Conservancy, which works to protect the scenic beauty, rural character and natural resources of northern Ohio, was formed in 2006 by the merger of eight local land trusts. It has preserved 251 properties and 15,390 acres in its 14-county service region. 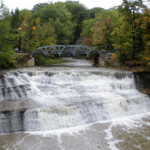 Grand River Partners, which was formed in 1994 and is headquartered in Painesville, works to preserve the Grand River watershed in Ashtabula, Trumbull, Geauga and Lake counties. GRP currently holds or co-holds 33 conservation easements and owns eight preserves in the watershed for a total of almost 3,700 acres of permanently protected land. 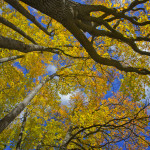 Grand River Partners is a nonprofit land trust that works to preserve the water quality, open space, natural, recreational, agricultural and scenic resources of the Grand River. 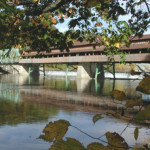 The Grand River, which in 1974 was designated a State Wild and Scenic River, drains about 712 square miles and is home to 87 species of fish, 115 bird species and 60 rare plants.